Deciding that it’s finally time to hire an assistant is not the most natural thing to do. For me, it took someone pointing out that I needed it. 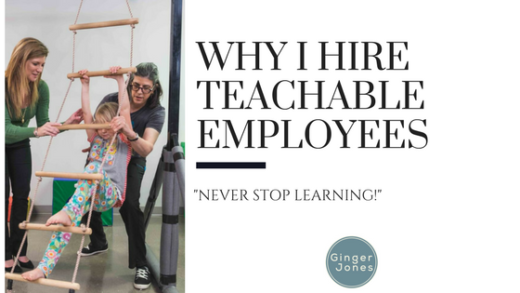 As my role changed and my company grew, I became stretched incredibly thin. Finally, someone pointed out to me that I was doing a lot of things that an assistant could be doing instead and I realized how helpful it might be. The first assistant I ever had only worked a few hours a week. 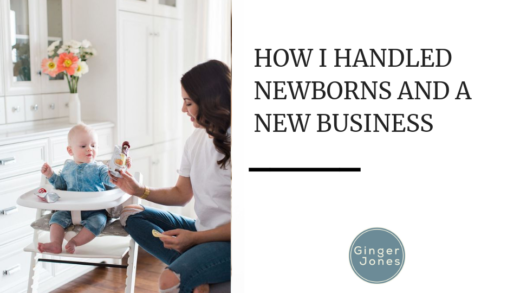 After having her for just those few hours, I realized how much that freed me up to move my company forward. 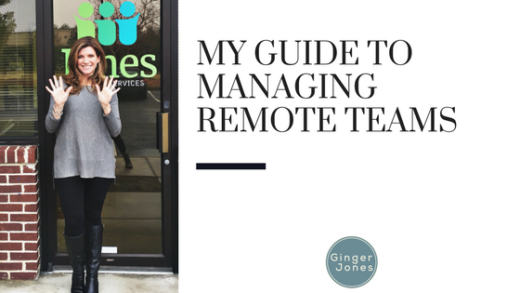 I was able to delegate things to someone incredibly detail-oriented, and that was such a huge help. I’ve had a few different people in the role of assistant with different titles: nanny, office assistant, and now an executive assistant. Over time, I’ve learned how to work with someone in this role. The most important thing to do is realize that you are hiring someone and giving them the hardest job in your company. I am aware of how all over the place I can be (squirrel! ), the super high expectations I have, and the fact that I am not always crystal clear (I mean, if it makes sense in my head, surely everyone understands, right?). 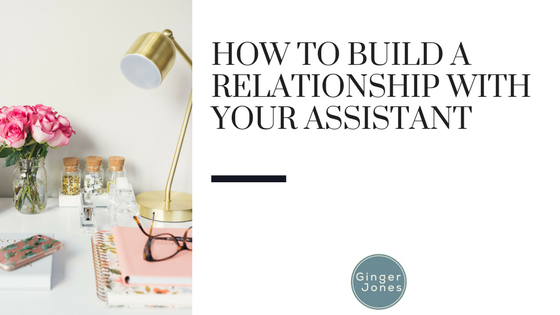 It’s essential, to be honest about your shortcomings; the right assistant is going to be someone who can help you in those areas. Being honest about your challenges takes being self-aware so if you’re unsure about where you may be lacking, ask those around you who know you well and feel comfortable being honest for some help. It’s also important to make sure that this person knows the boundaries and expectations of the role. More than likely, they’ll be close to you and privy to things in your company and/or personal life because of that. Make sure to be very clear about what can and cannot be discussed outside of the two of you. The most important thing is open communication. Set up a weekly meeting, or a daily phone call or email if you’re not going to see each other. Make your expectations known, and show them early on that honesty and openness is the policy between the two of you, and you’ll learn how to work together wonderfully.